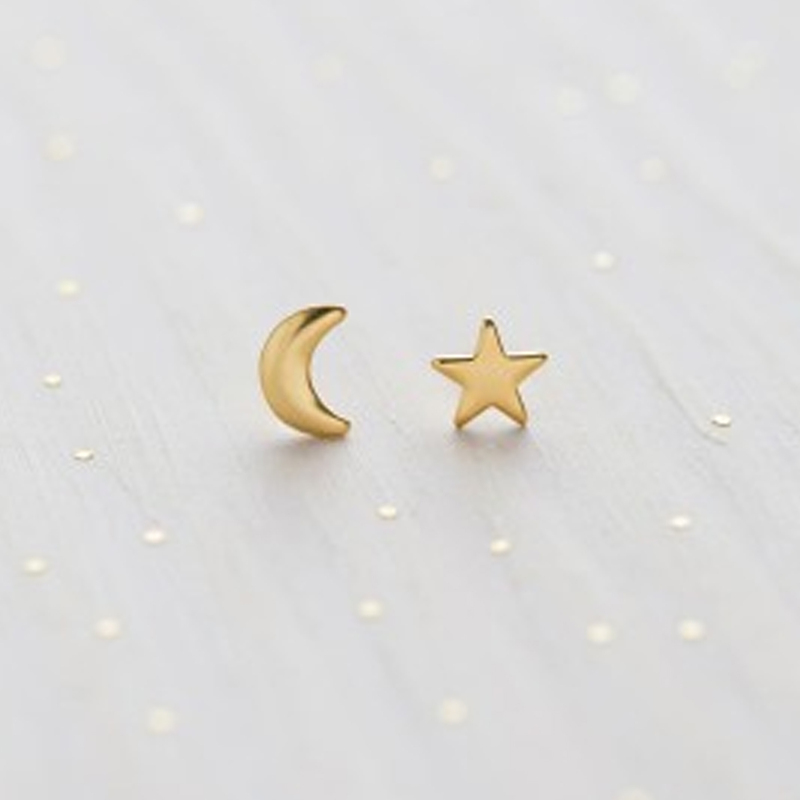 A reminder to look up! 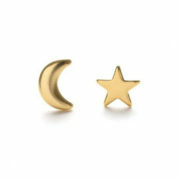 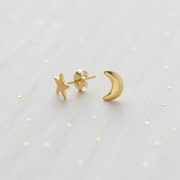 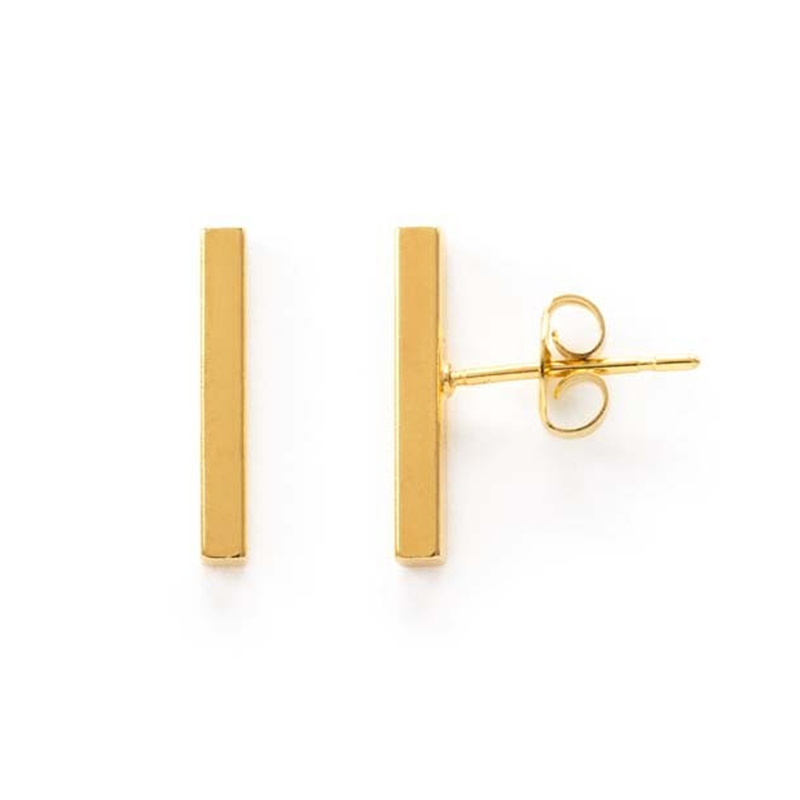 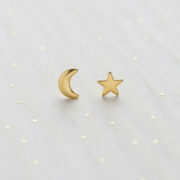 Crescent moon and star mismatch stud earrings are 8mm in size. 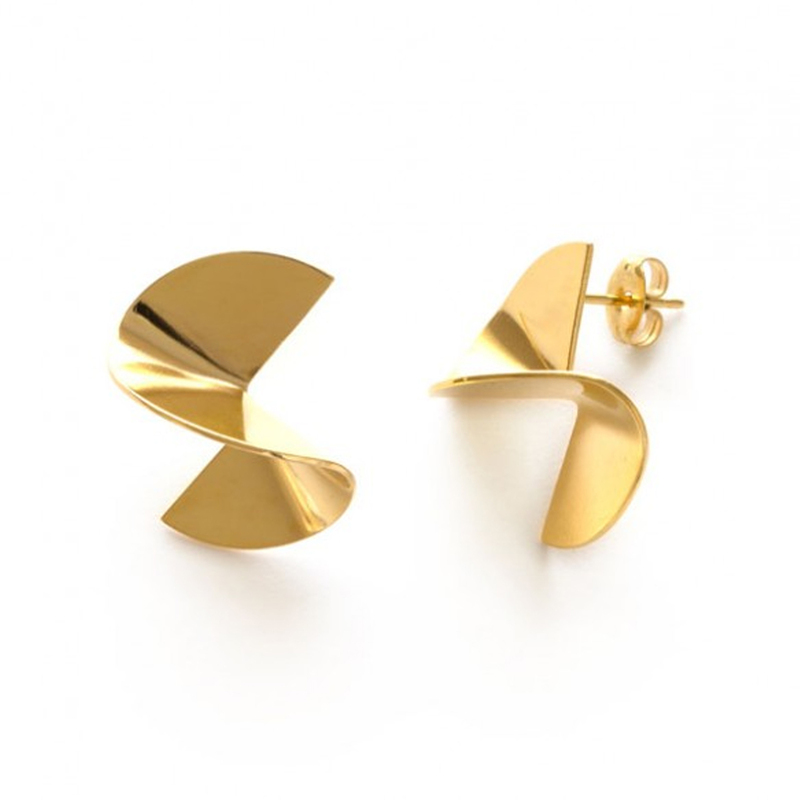 Made of brass with a heavy 24k gold plate.